At the moment we don't provide shop hours but you are welcome to get in touch with us for appointments for bike rental. We offer high quality bikes from KTM and Victoria. 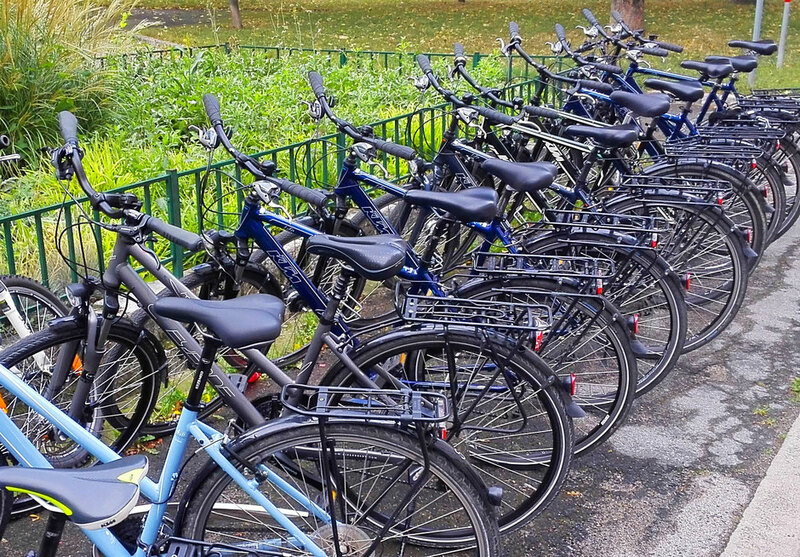 Our hybrid bikes are upgraded with puncture-proof tires (Schwalbe Martahon, etc.) and ergonomic grips. We maintain our bikes constantly and do a checkup after every ride. Perfect for exploring the city, the surrounding areas or for the long haul. Our hybrid bikes (KTM / Victoria) are equipped with puncture-proof tires and are comfortable to ride with suspension and ergonomic grips. 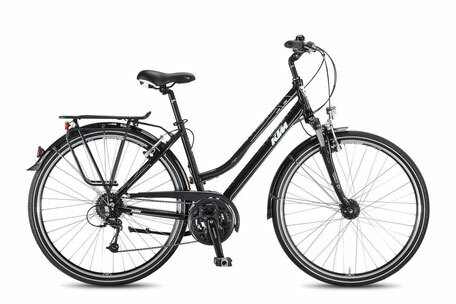 Our hybrid bikes have a rear rack, mudguards and a lighting system (dynamo hub). 24 gears are going to get you up to summits too. 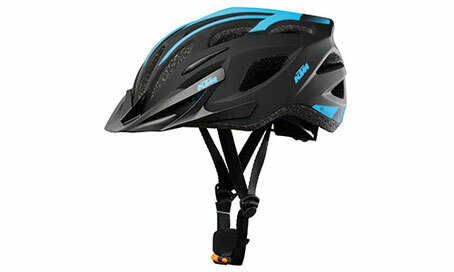 For all those who enjoy the freedom of a bike big trip: Hybrid Bike + Ortlieb Backroller panniers + helmet + lock + pump/spare tube/toolset for EUR 79,-/week - EUR 129,-/2 weeks. Great for climbing up the nearby Wienerwald area to enjoy stunning views over the city. The first ascent to "Kahlenberg" is just some 10 minutes away from our shop. 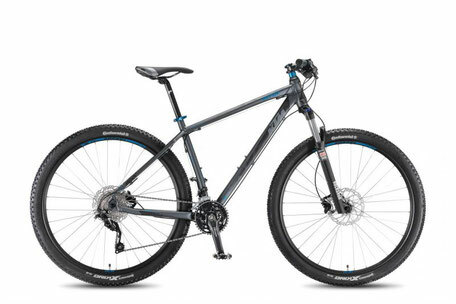 Our KTM mountain bikes are equipped with hydraulic disc brakes, front suspension and 27.5" wheels. 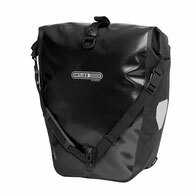 Ortlieb Back Roller Classic panniers for the rear rack keep your luggage together and dry. 100% splash water proof, easy handling, big packing volume (2x20 litres). 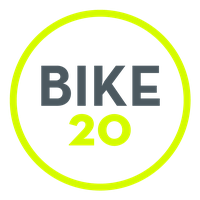 With renting one of our bikes, locks, tools, pumps, spare tubes, etc. are always included for free..